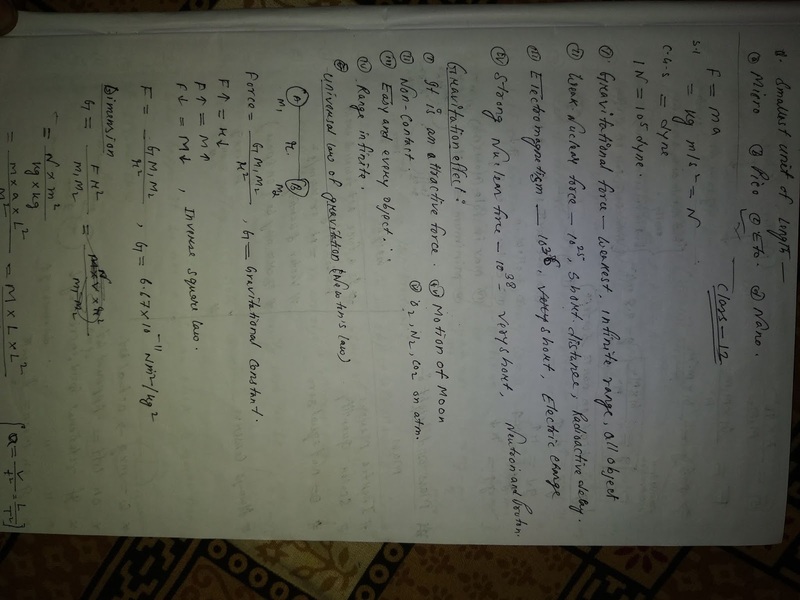 In this Topic we will discussed Railway Group D/Loco Pilot Physics Series-1.In Railway Group D/Loco Pilot Physics Part there will be highest mark in compare to other topic.here you will faced 30 Questions.And these are very easy if you learn Regularly. 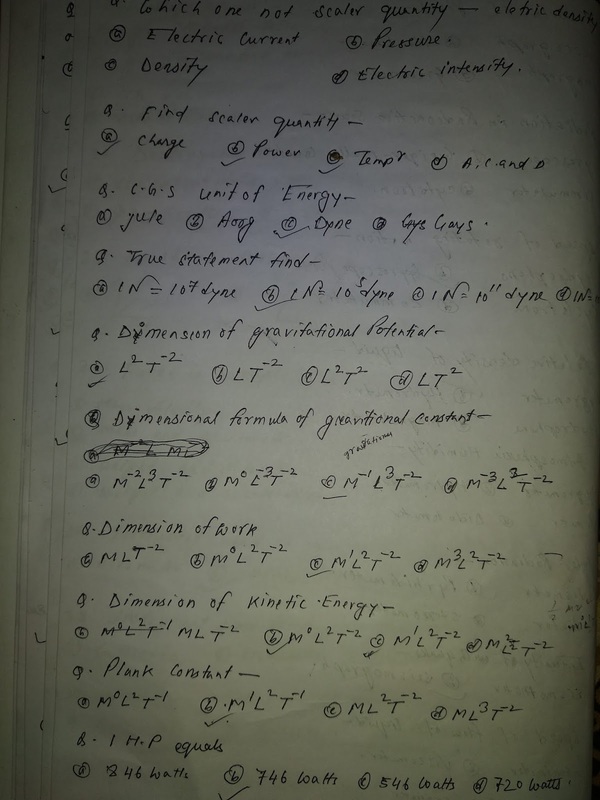 Physics Syllebus for Railway Group D/Loco Pilot Physics. 4.When a lift moving upward actual weight will be as compare to real weight-More. 5.Projection of Rocket works on the principle of-Momentum conservation. 6.Constant Motion of an object can have-acceleration. 8.First law of motion gives the defination of-Inertia. 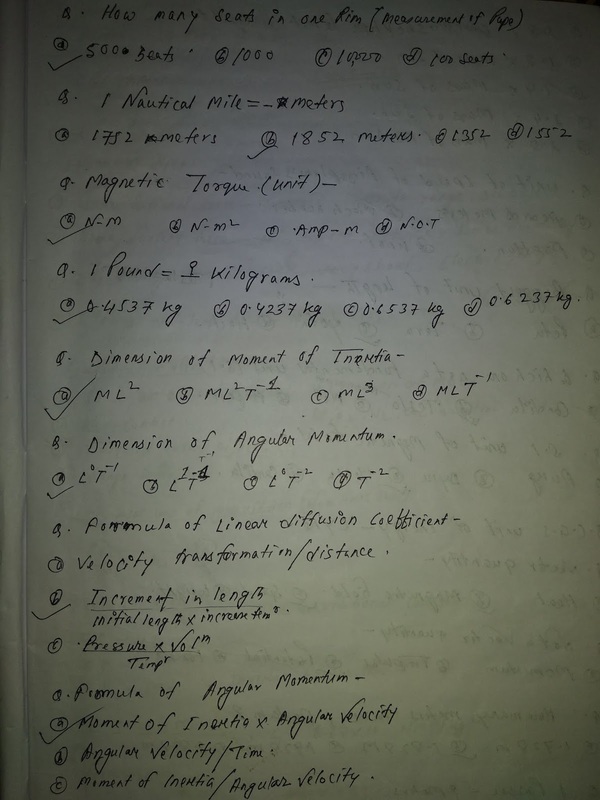 10.weight of am object depends on-Mass and gravitational acceleration. 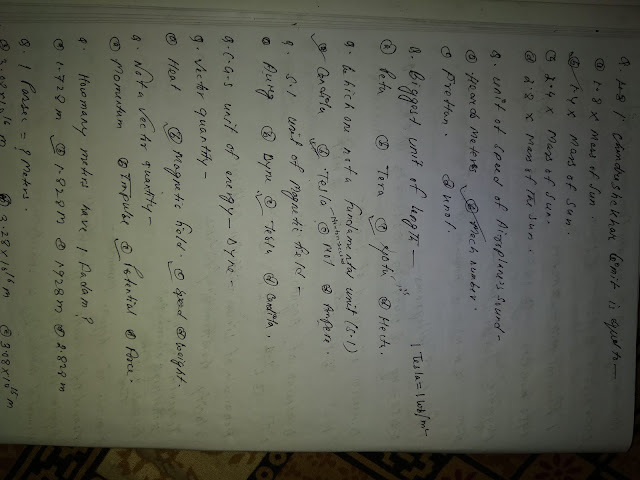 11.Moving from earth to Moon in which property of object will changed-weight. 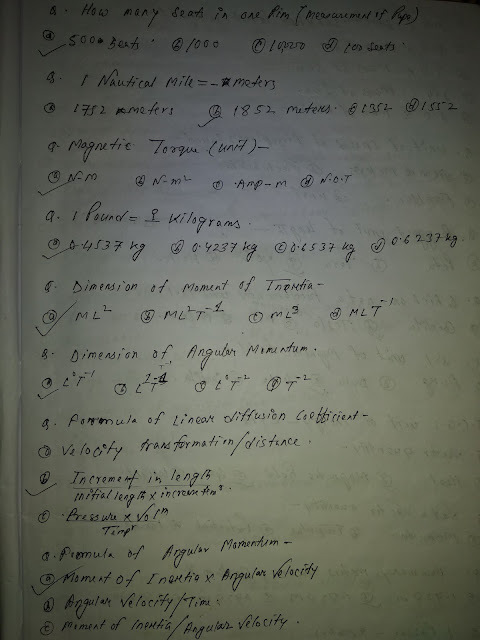 12.Mass of object in earth is 60kg then what be in Moon-60 kg. 14.Cusec is the unit of-Flow rate. 15.Heighest unit of distance measurement-Persec. 17.Pytometer is used to measured-High temperature. 18.Measuring of Energy Conservation is-Energy can not be formed and destroyed. 19.Instrument Used to measure the height of Plane-Altimeter. 20.Instrument used to measure the atmospheric Pressure-Barometer. 21.Heat radiation is measure by-Balometer. 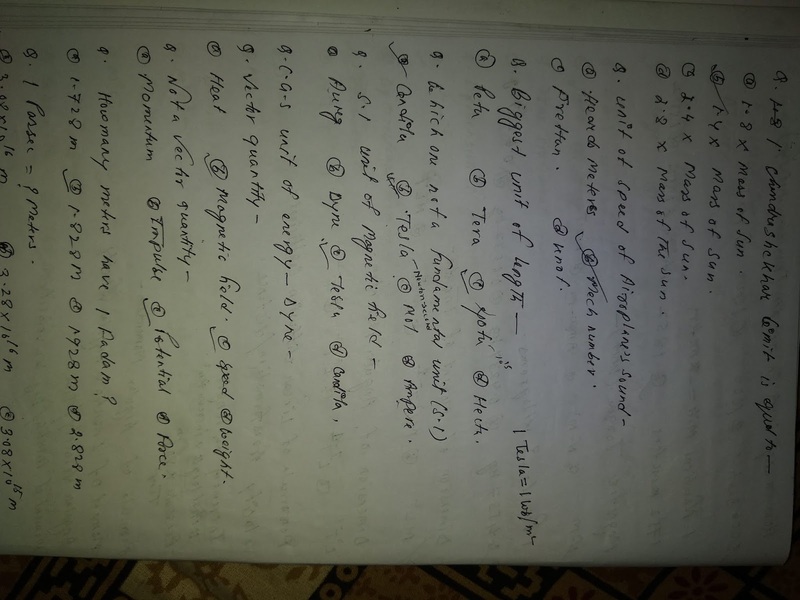 22.Growth of plant is measure by-Crescograph. 23.Radiation in radioactive sourc is measure by-Geiger muller counter. 24.Speed of rotating motion is measure by-Gyrometer. 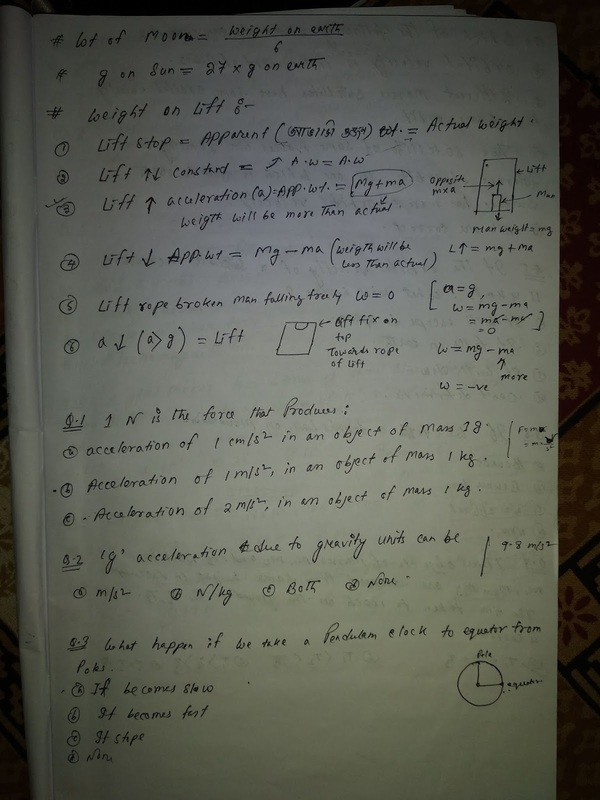 25.Speed of flow of liquid is measure by-venturimeter. If You want Complete Physics hand made note than comment here we will upload more screenshoot for you.These are best notes for any RRB physics Part. Click the below your essential zone wise Admit Cards or Hall tickets to download, before download keep your registration number and date of birth and also registered mobile number. 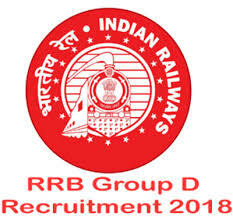 Railway Recruitment Board Group D Recruitment 2018 application status and admit card invites Online application from eligible candidates for the posts in level-1 of 7th CPC pay matrix in various units of Indian Railways against Centralized Employment Notice (CEN) No. 02/2018. 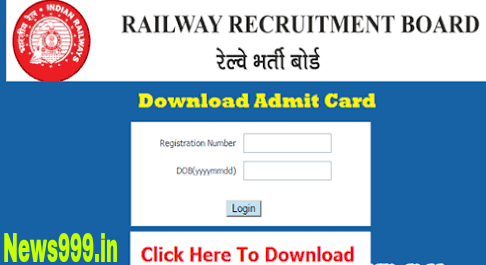 Applications complete in all respect should be submitted ONLINE ONLY to any one of the Railway Recruitment Boards. Result will be announced on the official website. 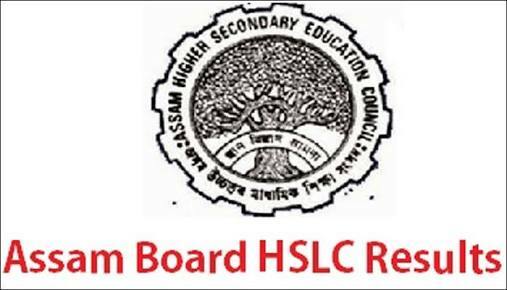 SEBA has issued notice in this regard and has also notified the methods through which students would be able to check their results after declaration. The result will be available on the website as well as through SMS service.